If you want to make a strikingly memorable statement, using vibrant colors in your web design can help do the trick. However, it takes some serious design skills, a great vision and a lot of confidence to produce a colorful web design that doesn’t look like an annoyingly ostentatious box of crayons. 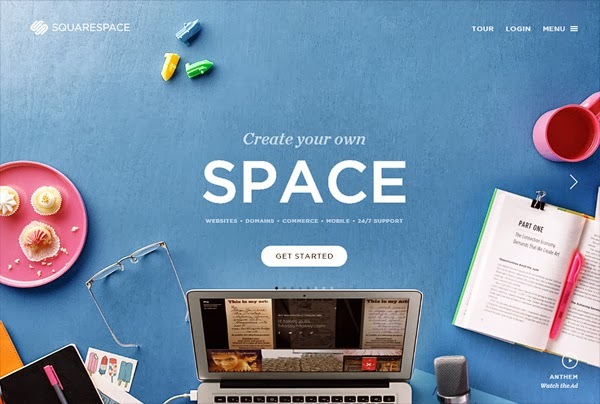 For your inspiration, check out these excellent examples of websites that use bold, vibrant colors.